A Pace University study presented at the 104th General Meeting of the American Society for Microbiology found that white tea destroyed disease causing organisms, having anti-fungal, anti-bacterial and anti-viral properties. Tea in general is good for our health; studies since the 1960s suggest that this antioxidant activity is concentrated in the bud of the tea bush. 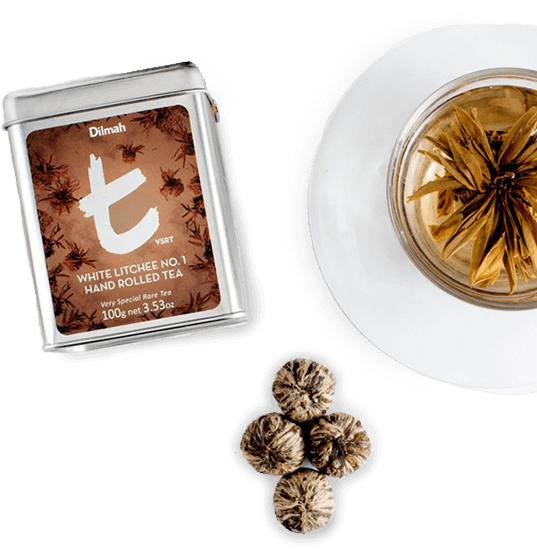 Since Dilmah Real White Tea consists of the pure buds only, it is especially potent. Freshness is another aspect, for antioxidants in tea diminish as the tea ages. Dilmah Real White Tea is picked, perfected and packed in Sri Lanka, right where it is grown, and shipped direct to stores around the world, with an assurance of being garden fresh. Dilmah White Tea is also protected with a foil pouch, designed to prevent absorption of moisture and hence deterioration of your White Tea.